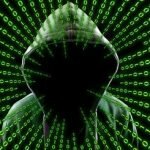 A recent report commissioned by the United Nations Security Council has indicated that North Korea has been behind many major hacks of cryptocurrency exchanges. The regime sees cryptocurrencies as a means of evading Western sanctions, as their quasi-anonymity and ability to be laundered multiple times with ease allows the regime to steal funds and use them to turn into cash or buy goods. 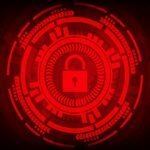 Estimates of North Korea’s hacking activities indicate that North Korea was behind at least five hacks of Asian cryptocurrency exchanges in 2017 and 2018, managing to make off with near $600 million in funds. 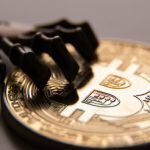 So how big a threat is this to Bitcoin investors? If you invest in a Bitcoin IRA you have nothing to worry about. 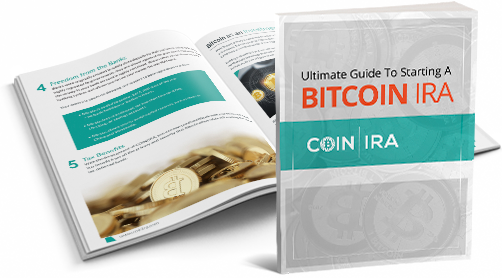 Because of the nature of Bitcoin IRAs and the necessity of holding your Bitcoin assets with a custodian, Bitcoin held in an IRA will normally be much safer than Bitcoin held at an exchange or in an online wallet. 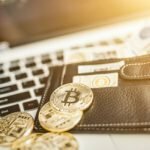 Bitcoin custodians offer numerous methods for investors to safeguard their bitcoins, among them offline wallets, hardware wallets, and vault storage. Those methods of storage make it all but impossible for hackers such as those employed by North Korea to get a hold of Bitcoin assets stored with a custodian. Besides, cryptocurrency exchanges are much more target-rich environments anyway, which makes them such a rich object of hackers’ attention. 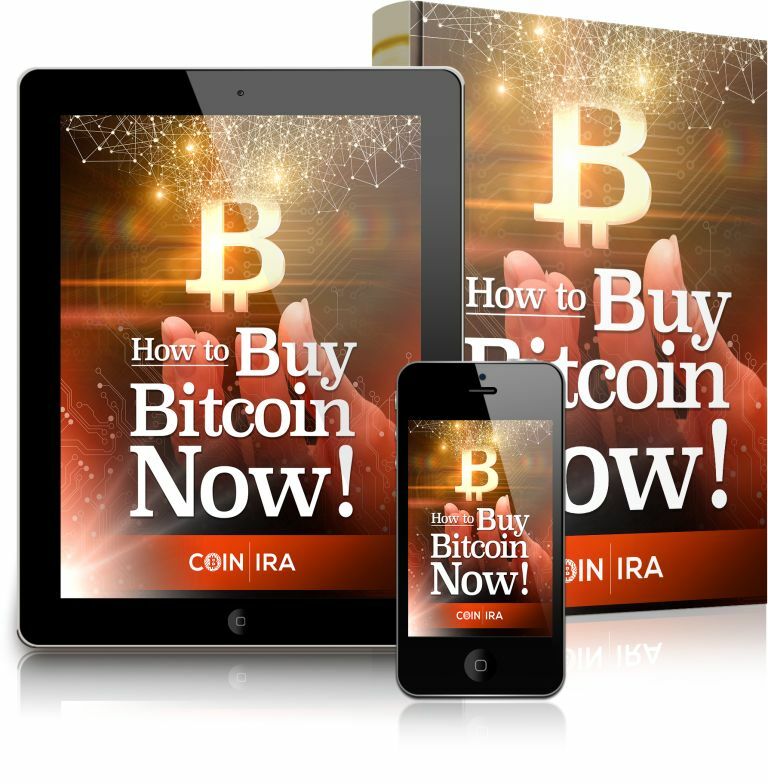 Bitcoin IRA custodians are, in the greater scheme of things, relatively small fry. Being often much smaller than exchanges, not to mention more widely dispersed, they just aren’t on the radar screens of most criminals. That’s yet another reason for cryptocurrency investors to invest through an IRA. If you’re looking to invest in Bitcoin or other cryptocurrencies, keeping your assets safe and secure should be your number one priority. Avoiding online “hot” wallets and major exchanges is crucial to keeping your assets safe from hackers and thieves. Investing in a Bitcoin IRA is one of the best ways to do that, allowing you the ability to benefit from Bitcoin’s growth potential without having to worry excessively about security. « Bitcoin Needs Electricity, But Is That Its Achilles Heel?